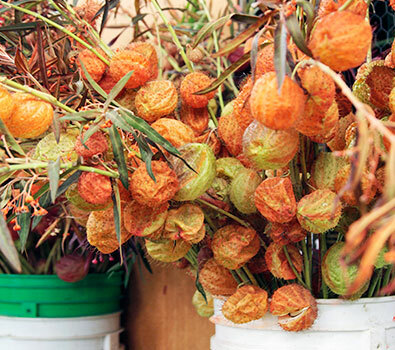 Monkey Balls are a peculiar fruit and the trees from which they fall are known as hedge apples, bowwood, bois d’arc (French for “wood of the bow”), bodark, geelhout, mock orange, horse apple, naranjo chino, wild orange and yellow-wood.The tree’s official name is Osage orange. In Latin, it’s Maclura pomifera, a member of the mulberry family named for American geologist William Maclure. In hedges, the tree usually grows no more than 20 feet high, but out in the open, it may grow as high as 54 feet high with a crown of 90 feet.